It's been two months since I got my wheelchair. And, I must say...why haven't I done this sooner!!! I've been on Vicodin for most of those twenty years and I don't exactly like taking it. I'm not in as much pain everyday, though it's still there. It's easier for me to get around. I can carry my own plate in the cafeteria. I'm also getting really good at wheeling. And, now that I can get places without so much pain, I'm taking care of more business. My doctor wants me in a power chair because my hands are continuing to go numb. I'm not sure how I feel about this, but right now I'm trying to make the best of a bad situation. I'm able to be mobile, though not very well. My hands are going numb, and there is pain. Different form when I used the crutches, but still there. I've been trying to work out in the mornings, but lately it's been exams, quizzes, and papers. The biggest thing I need right now is a decent cushion, though that is around $350 and hubby is still upset about the funds I spent for the copay for the chair. It seems we will never catch up again. On Monday afternoon, one of our students, Qudus Olatunde Jacobs was headed to a job interview. With him was Kosolu Ughanze. As a small school, we all mourn this loss. The only words of comfort that I have are that they are with God now and that everything happens for a reason. I've known deep loss like this, and nothing hurts more than the loss of a child or dear friend. My heart goes out to their families and friends. 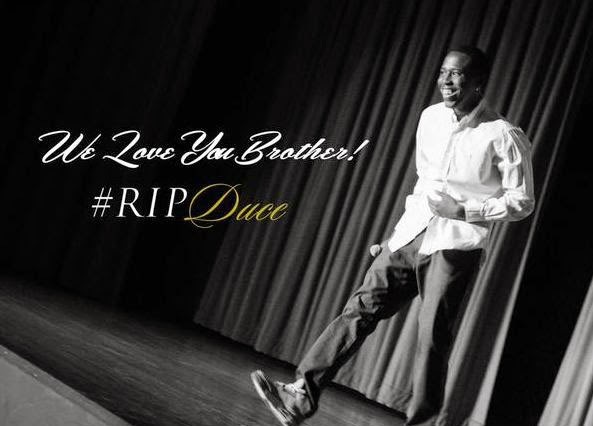 Qudus was a student in the Nelson Rusche College of Business. 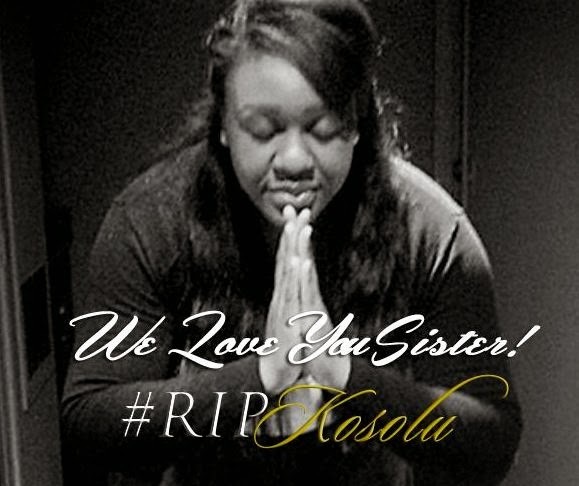 Kosulu was a student in the Richard and Lucille DeWitt School of Nursing. Please, everyone, as you are driving anywhere, please be careful and think about these two wonderful students that were taken from this world too soon. Please, also remember that if you do go to SFA and need someone to talk to, there is counseling in the Rusk Building on the third floor in the Student Affairs Counseling Center. Here are pictures that were obtained from twitter, and I hope it's OK to use them.